The opposite of multitasking could be considered as “mindfulness” or “the practice of focusing our attention on our thoughts, feelings, and environment in the present moment” says The Greater Good Science Center based in the University of California. Research has found that that mindfulness literally changes the brain in areas related to emotion regulation, memory, learning, and attention. Studies also show distinct benefits for those who use mindfulness techniques themselves. These include, “elevated levels of self-compassion and a decrease in psychological ills such as anxiety, depression, and burnout,” says USC’s Greater Good. 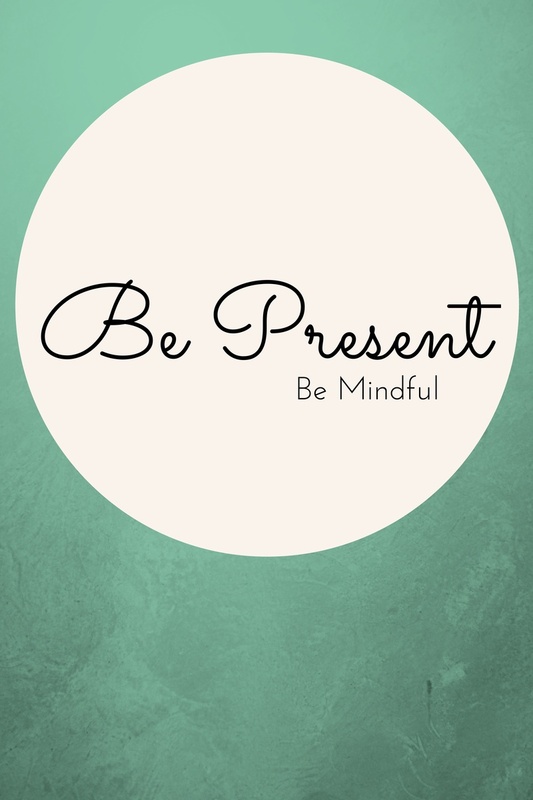 There are many ways to become more mindful. This Mayo Clinic article offers a number of easy to implement suggestions such as focusing on one’s breath, noticing details in every day objects through careful observation, and quieting the mind to actively listen to someone else. In addition, the UC San Diego Center for Integrative Medicine and Department of Psychiatry offers a variety of prerecorded practices for Mindfulness Based Stress Reduction (MBSR). Any one of these activities can be completed in five to fifteen minutes and could lead to many psychological benefits, including an overall sense of increased well being.